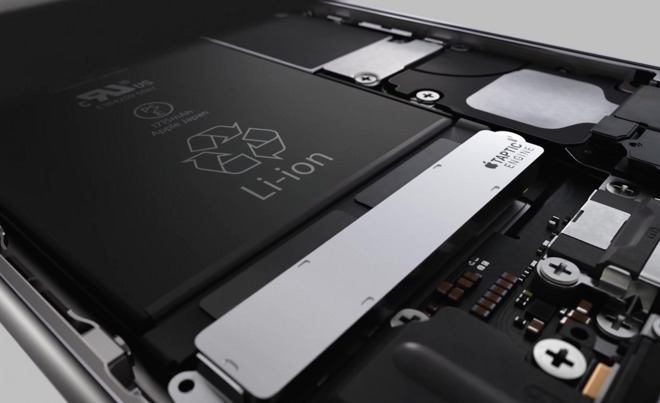 In a new support document, Apple has acknowledged a problem in which an iPhone 6s or 6s Plus may not show the right battery percentage as power drains. Apple is "investigating the cause and a solution," according to the document. The bug is specifically said to manifest when changing time manually, or else shifting timezones while traveling. As a temporary workaround, the company suggests first rebooting an iPhone, and then making sure date and time are set automatically by going into the General menu in iOS 9's Settings app. If the problem manifests again without changing time or timezones, people are asked to contact Apple's support staff. iPhone owners have complained about the issue since last September, at which point the company was also promising fixes to individuals. It's not clear why the company has had trouble with a solution, or why it took several months to make a public diagnosis.